Dad brought this for his 80th Birthday Lunch and we got to try it later. 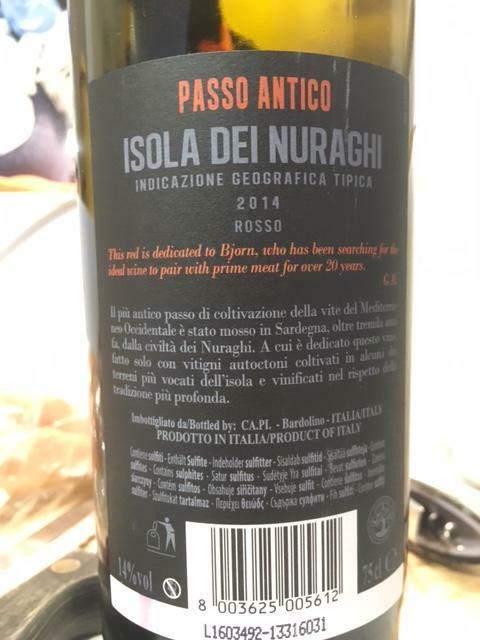 “Old Steps” from the Island of the Nuraghi (the tower symbol of Sardinia) a solid dry Red from Sardinia. 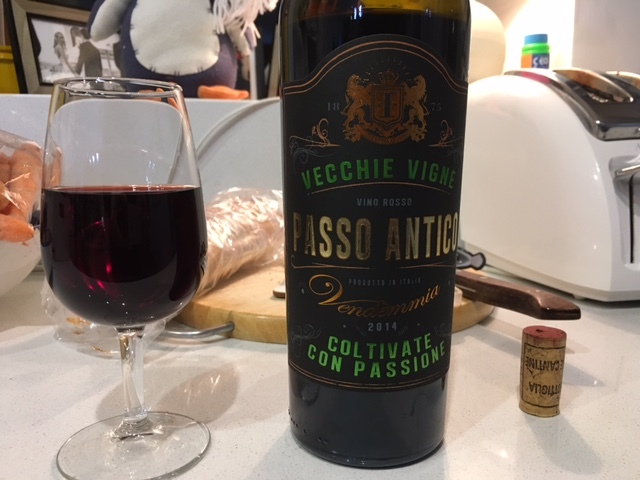 “Old Vines Cultivated & Harvested with Passion” – Bottled in Bardolino? 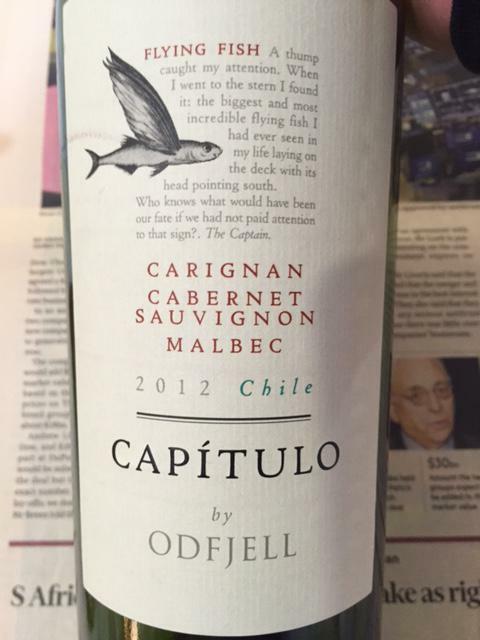 Very nice blend from the Maipo Valley. Soft, earthy with a large mouthfeel. Slight touch of sediment. Complimented the M&S Mustard and Leek Chicken Pie Meal Deal we had with Amy & Amber who were visiting overnight. €9.99 from €13.99 in O’Briens. 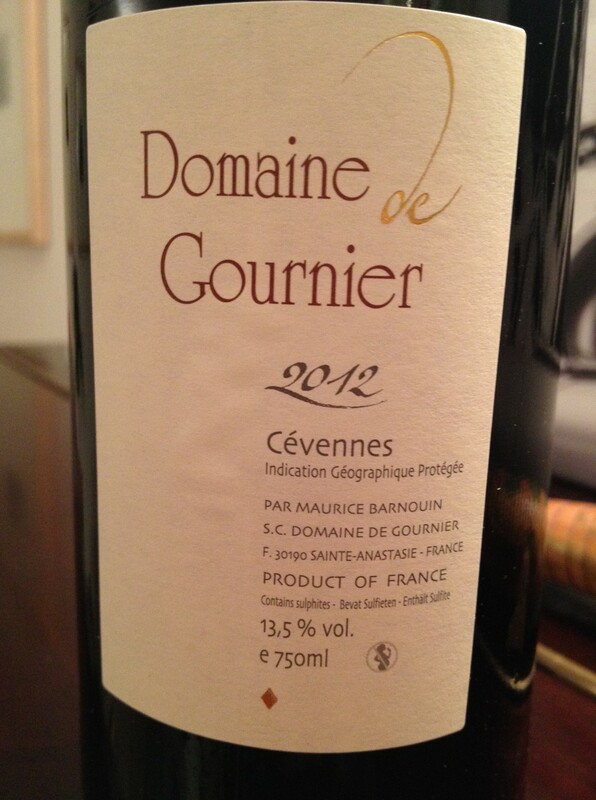 A solid offering from Gerard Bertrand. 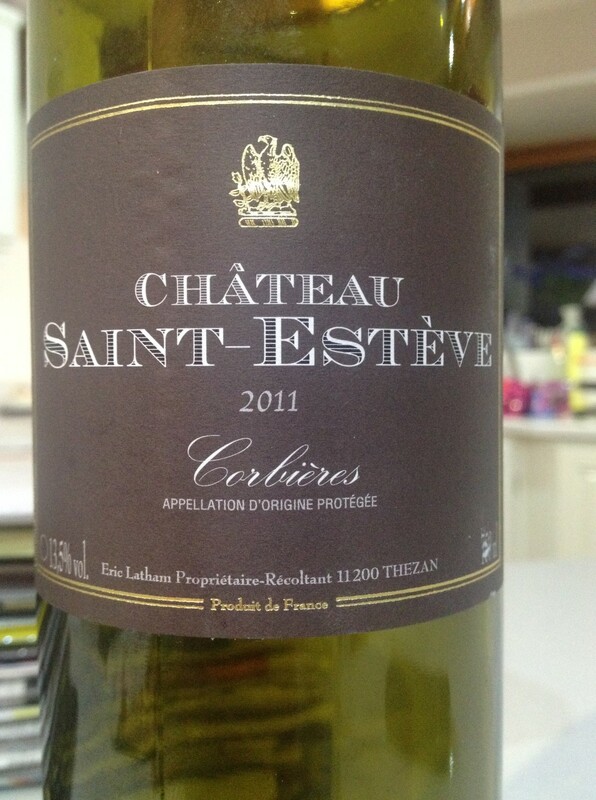 Earthy, smooth, rich Carignan from the Languedoc near Nimes. Most acceptable. 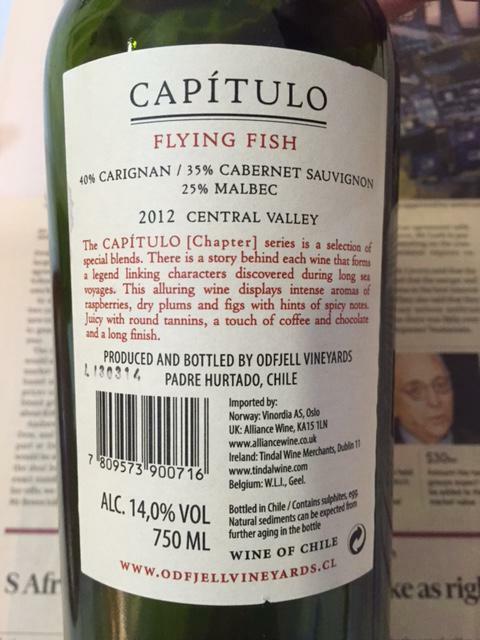 Laurent Miguel is producing some good stuff and this price point is moving him up the food chain. 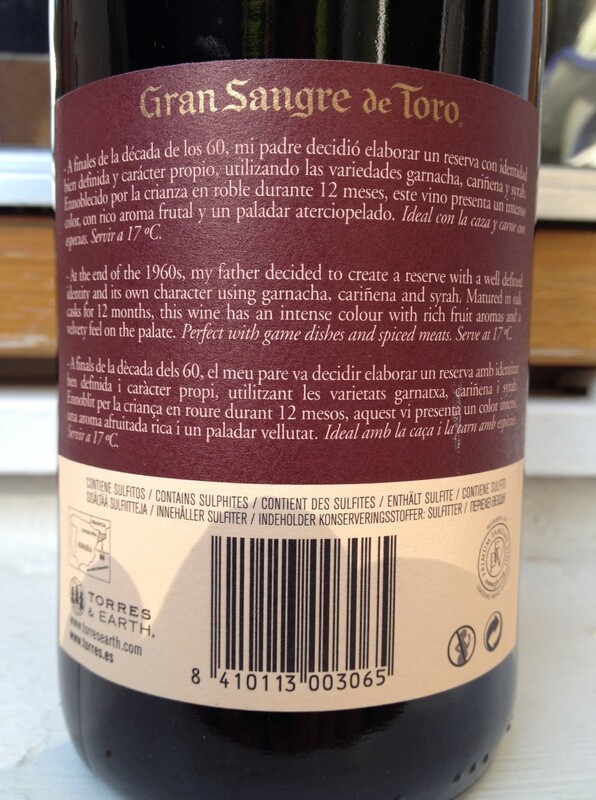 A lovely chunky Oaked Blend of Carignan, Grenache and Syrah from the Highlands.